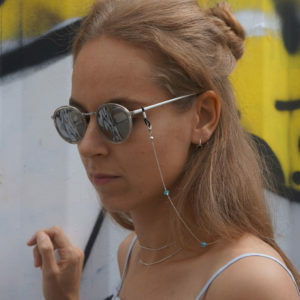 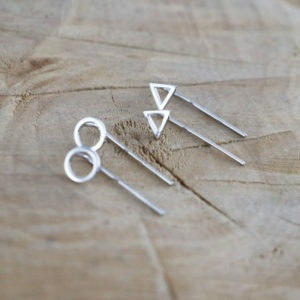 Delicate Sterling Silver Geometric Ear Hooks! 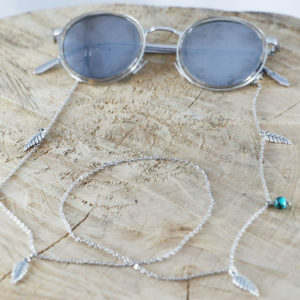 Dainty Delicate Sterling Silver Zodiac Disc Bracelet! 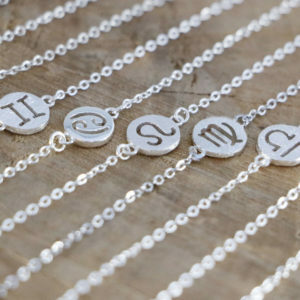 Small Zodiac Sign Pendant on a Delicate Chain. 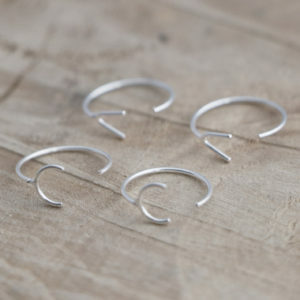 Delicate Sterling Silver Cross Hoop! 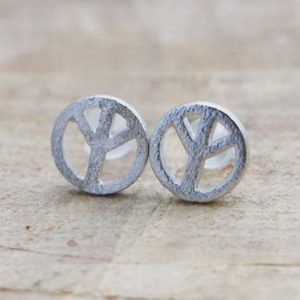 Delicate Sterling Silver Peace Stud Earrings! 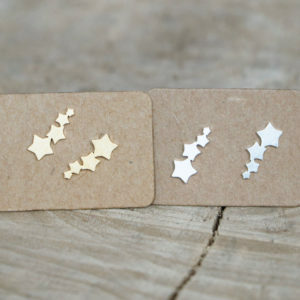 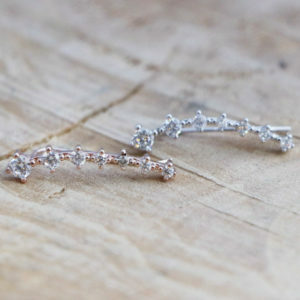 Delicate Star Ear Climber Studs! 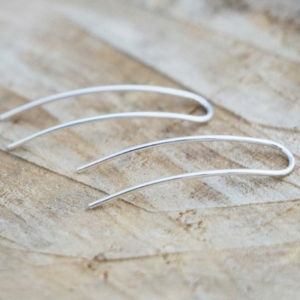 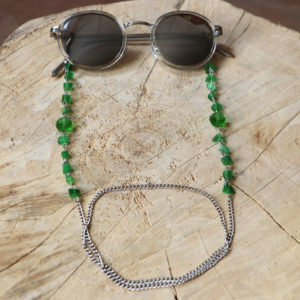 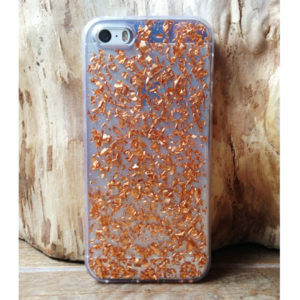 Delicate Long Thin Earline Bars!